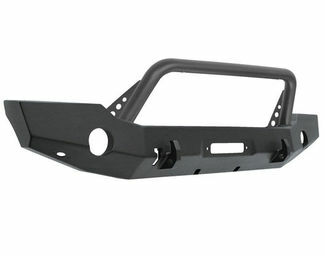 Make you truck stand out from the pack! 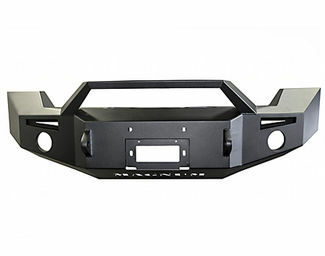 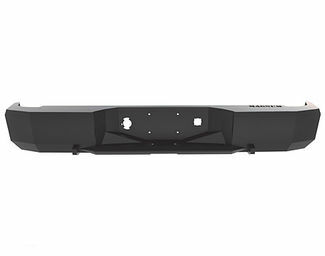 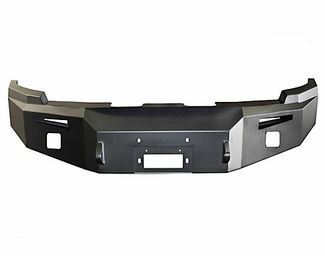 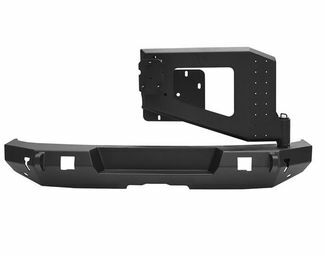 Add an off-road bumper to your truck or Jeep to get that rugged look and add functionality. 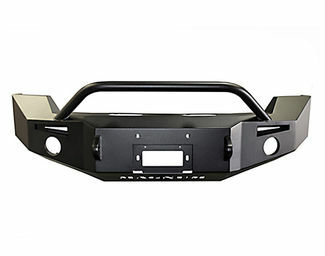 Many bumpers include a mount to fit winch along with locations to mount off-road or LED lighting.